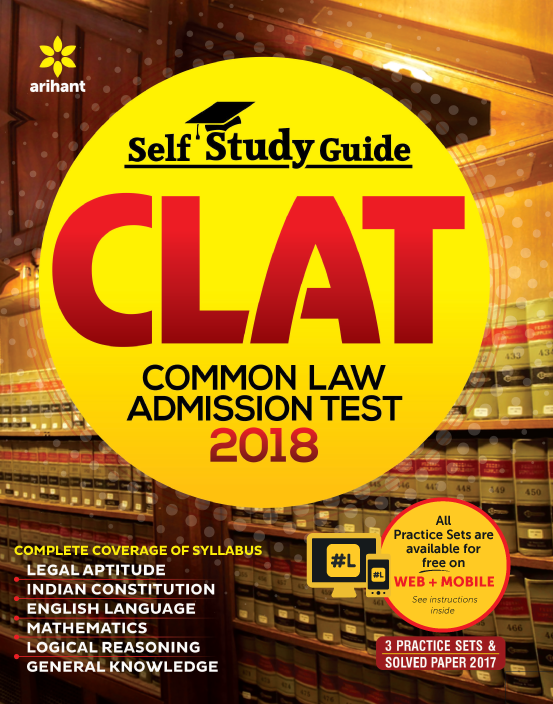 CLAT Mock Subject is one of the main subjects under CLAT. On this page, you’ll find the detailed list of topics covered under CLAT Mock Subject. Each topic leads to a page containing practice questions with detailed solutions from that topic.